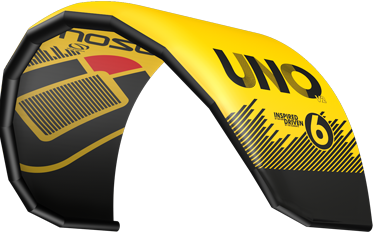 The Uno is a kite designed to offer a safe introduction to flying a tube kite. The kite is particularly aimed at schools and training centers. The kite is supposed to be stable enough to be flown both in the water and on land. But even though it is simple and safe it should retain all characteristics of a tube kite. 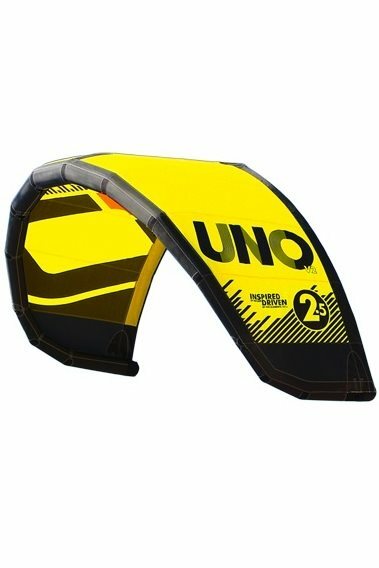 The Uno should be an excellent way for children to get introduced to handling a kite. Playing with the kite to explore where the power is created and how it can be depowered. The safety systems are the same as in its larger counterparts. The kite weighs just 1.3 kg and can be flown using a regular control bar from daddy’s full size kite. Even more can be taught by changing the length of the lines to explore what that does to the power. Can I attach any bar and lines to this kite or does it spesifically have to be the Ozone type ?